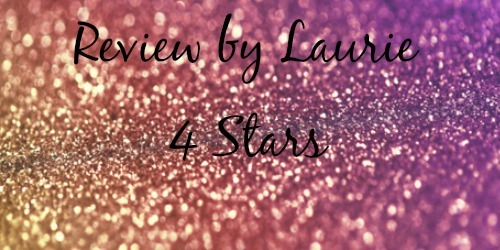 I was super excited to be able to review this book! I love mc books, and I love dark romances so this sounded perfect for me! 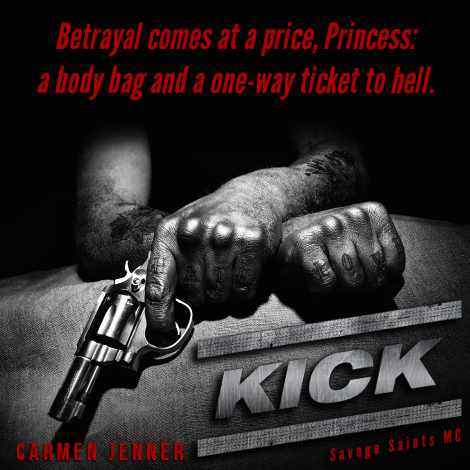 Kick is a dark, gritty, and tough mc novel that I enjoyed every second of. I never knew what the next page was going to bring me. There is so much action, twists and turns that I felt like I was always on the edge of my seat waiting to see what was going to happen next. Carmen Jenner did a fantastic job with this dark mc read! I definitely recommend this book and venturing into the mind of Daniel “Kick” Johnson. I guarantee once you start reading this, you won’t be able to put it down!